Once upon a time a two friends stood in front of an overly complex trash can at a WholeFoods. They found that deciding what to do with their garbage was far more complex than it needed to be. Which bin does the paper plate go into? And is this a compostable fork, a recyclable fork, or a fork destined for landfill? Rather than simply dump their trash and walk away, they came up with an idea. A short time later CleanRobotics and their first product, TrashBot, were born. 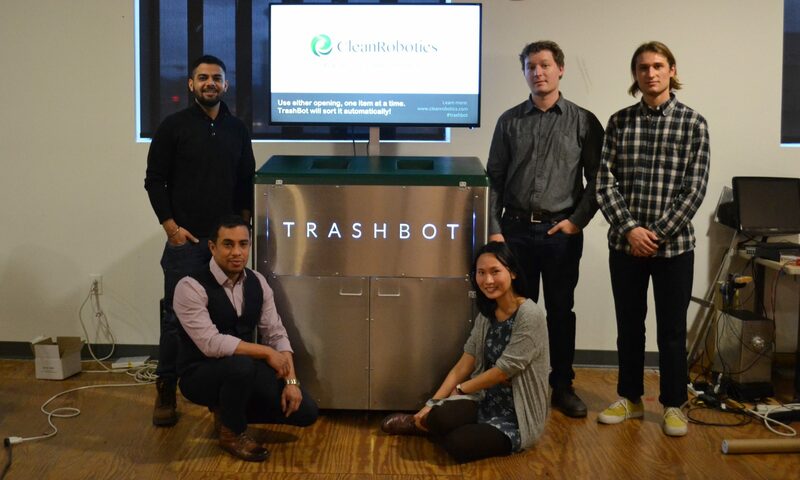 They first launched TrashBot in the Pittsburgh City Council building in 2017. Since then, CleanRobotics has been named one of the top Pittsburgh companies to watch in 2018, has advanced to the second round of the IBM AI Xprize, and been recently featured in GeekWire. In Part 1, of the Startup Challenge we discussed how to generate (good) startup ideas. 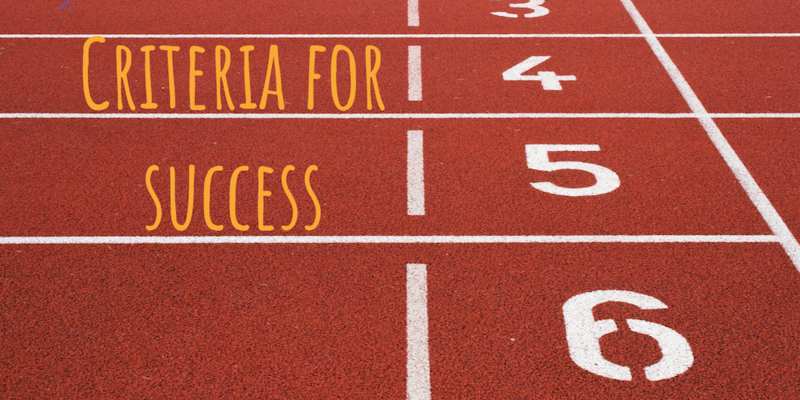 In Part 2, we focussed on compiling our personal criteria for success. 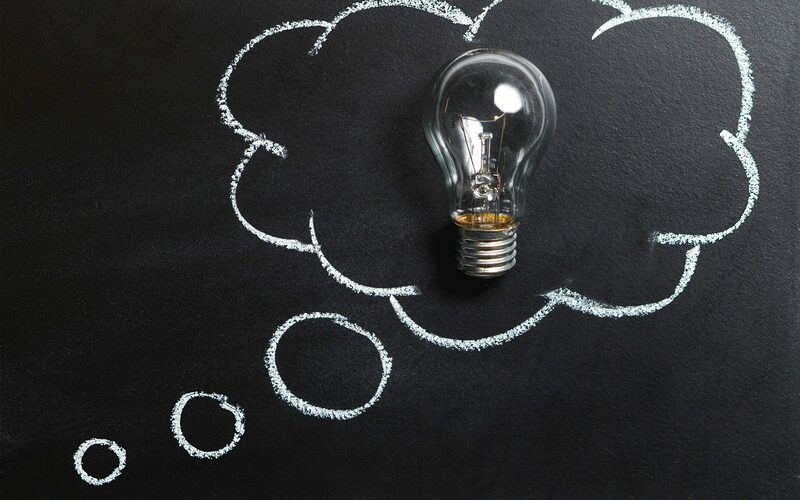 Today in Part 3 of the startup challenge, I’ll share with you the three startup ideas I’ve decided to move forward with and conduct some discovery research around. Maybe its because I’m a researcher, but I find I see every new venture as an untested hypothesis. Whenever I see an announcement about a new product, I look for the underlining assumptions about customers. Whenever I see new government legislation, I look for the underlying theory of impact. And whenever I meet someone launching a new startup, all I want to talk about is how they are going to test and validate their idea as they move forward. Not to get overly philosophical on the matter, but if you look at the world through a researcher lens, you can imagine every new idea is just an untested hypothesis waiting for the right experiment. Because [knowledge, assumptions and gut instincts about the problem], users are [in some undesirable state]. They need [solution idea]. Over the past several days, I’ve generated 60+ startup ideas by following my idea generating process I blogged about last week. When I look over my list of ideas I have a lot of “gut feelings” about them. Some of the ideas seem too simple, some seem too complex, some seem dumb, and some seem beyond my skill set. While I think it is important to, at times, trust your gut. I also think it’s important to not throw away an idea before you at least consider its merits. 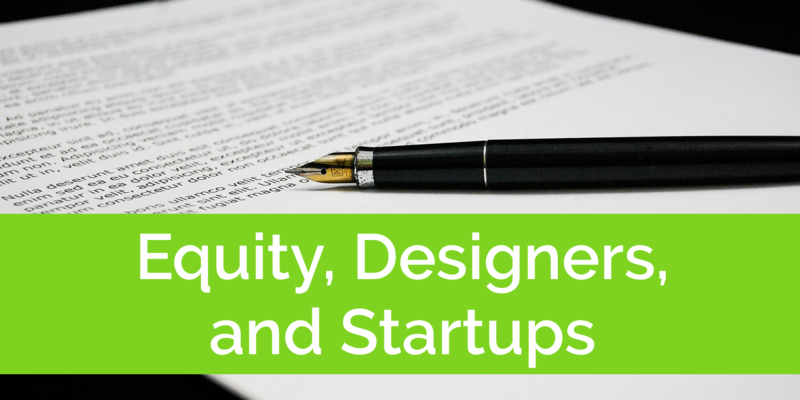 In today’s post I’ll go over my personal criteria to evaluate each startup idea. Similar to my idea generating process, I created this list of criteria for myself. I designed this list to help me think critically about each of the ideas I generated. I recommend that you take what I’ve written here as a starting point, do some more reading and research, and create your own idea evaluation process tailored to what’s important to you. 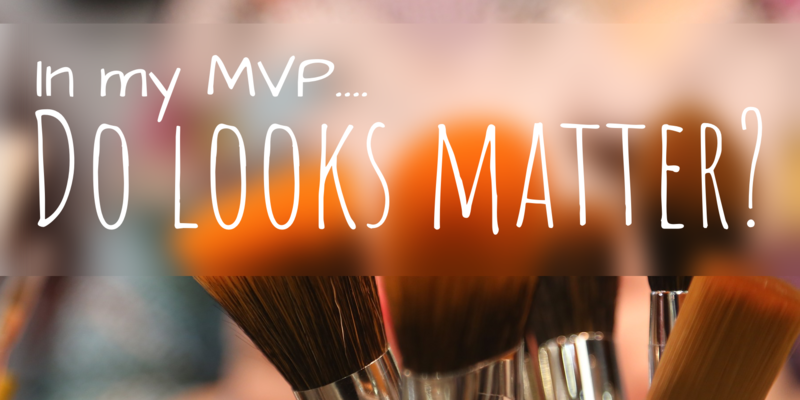 In an MVP, do looks matter? The value of building an MVP is getting your concept out in front of the world as quickly as possible so you can start gathering feedback. The keyword in Minimum Viable Product, of course, is “minimum”. An MVP should have minimum features and should require minimum work. A real MVP should just cross the the threshold from useless to functioning. When it comes to building your MVP, do looks matter? The TL;DR answer is : It depends. Probably not too much. But you should definitely come back to worrying about aesthetics as soon as you are ready to move on from MVP to a full product experience. I’m serving as UI/UX and Front End Dev for a pre-money startup. They have 3 founders and one other employee, all technical and competent. 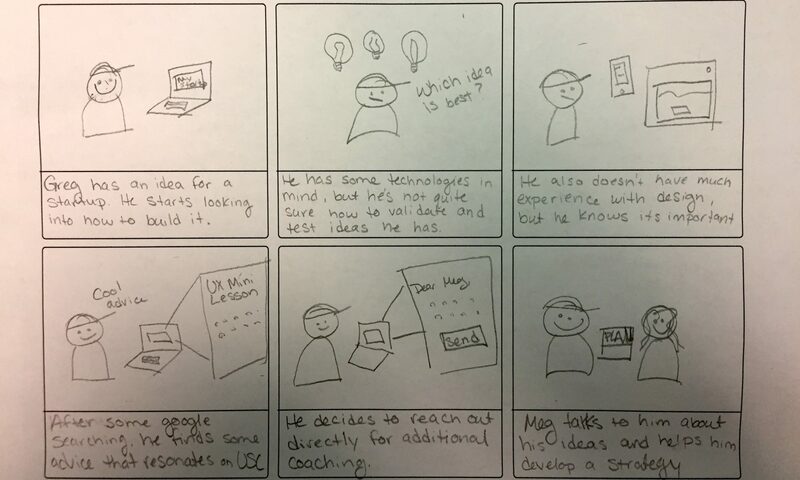 I played a significant role in distilling their ideas into solid workflows, prototypes, and a defined scope for MVP. I will build the front end for the MVP. We have a good relationship and they want me to stay on board. I intend to get them at least to MVP, likely further. How do I contextualize my value? 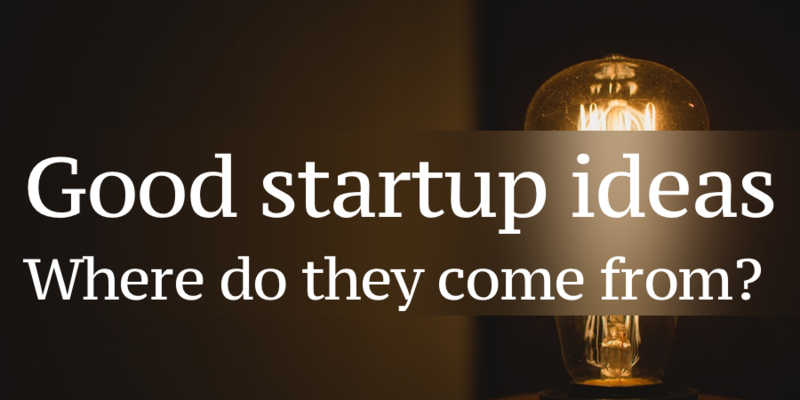 Good startup ideas: Where do they come from?